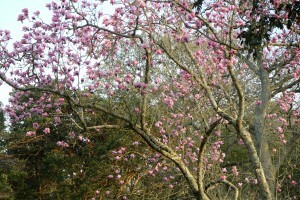 At last spring is well under way with the woodland valley full of bursting Magnolias and vibrant Camellias, Daphnes, Corylopsis, and the waxy beaded flowers of Stachyrus chinensis. 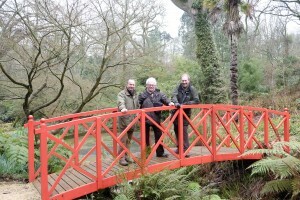 I had a walk around the garden with fellow plantsmen and passionate gardeners Jim Gardiner and Roy Lancaster on a chilly and damp day in March when there was much to see and talk about. One plant that has been flowering in the Victorian garden since Christmas caught our eye. 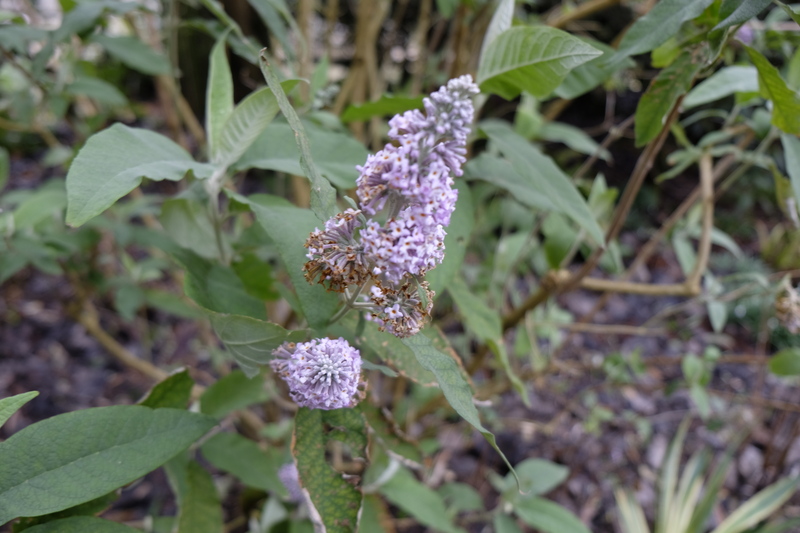 That was a Buddleja in full flower with the palest of mauve panicles and a soft downy grey leaf, a plant I had often thought of as Buddleja salvifolia from South Africa. 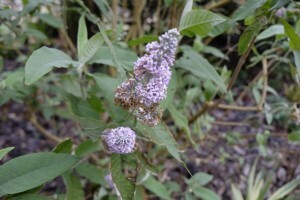 It certainly resembles that species but the clue in its identity lies in the time of year that it has been seen flowering. 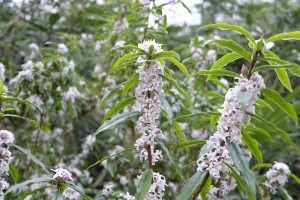 Because this is a winter flowering species it was agreed that it is more likely to be B. officinalis, a semi-evergreen shrub from Western and central China that was introduced by Ernest Wilson in 1908. Another very notable Daphne bholua in flower just off the main ride was unusually covered with not just from the terminal buds but spreading along the entire stem, most definitely a plant worthy grafting in the future. 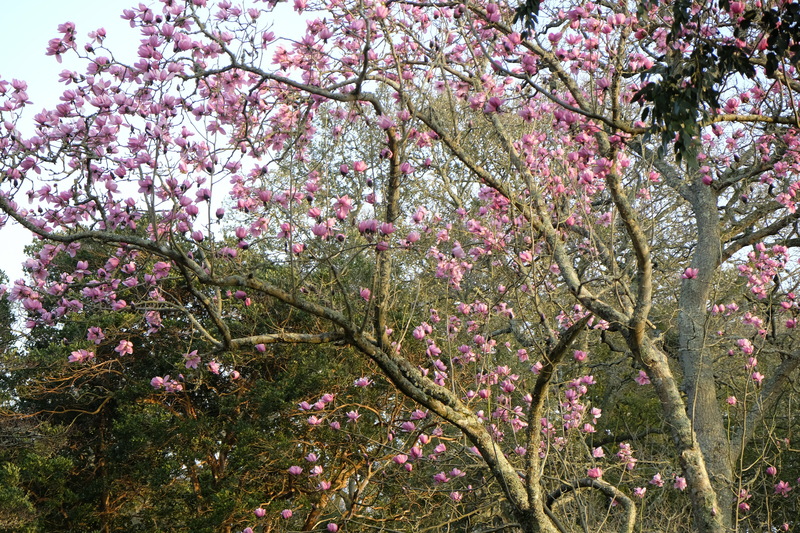 The Magnolia campbellii trees have flowered excessively well this spring with some later cultivars following through as the very early Magnolias lose their petals to the recent gales. The gardens are always being developed with new inspirational input, from rare plant collections to improved infrastructure. 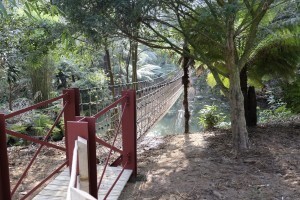 This winter is no exception and work began in mid-February to build an impressive “Burma Rope Bridge” or “Myanmar Rope Bridge” as the country is now known, across the Jurassic pond area at the very bottom of the valley in a site that really does have a steamy tropical appearance and a very Jungle like atmosphere. In time new planting will improve the site and keep a theme of plants that are native to the higher elevations of the Myanmar Himalayan region. 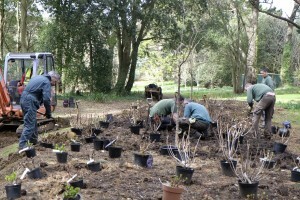 Another project that is well under way is the addition of over 200 new Hydrangeas provided by the Royal Horticultural Society to be grown as a woody plants trial. A team of experts will assess their garden merit over a three year period. They will be grown above the area where we had the sculpture trail. 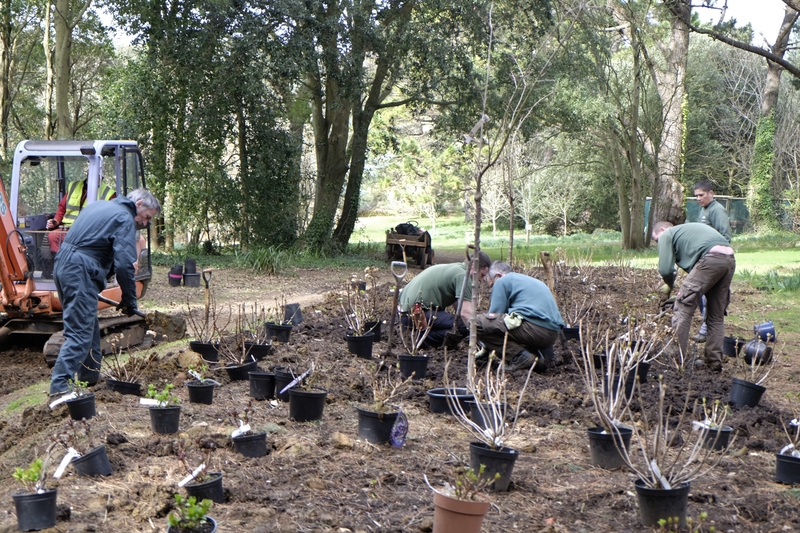 This site has seen some changes recently where some big Pine trees have blown down and opened the site with better light levels creating the perfect woodland conditions for growing Hydrangeas. 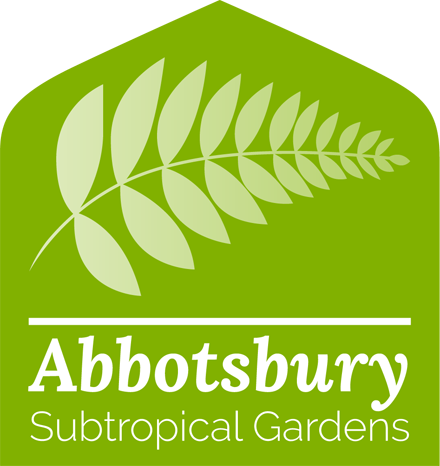 It is not often a British garden can celebrate its 250th year but Abbotsbury has achieved this landmark this year, and remarkably it has been cared for by the stewardship of the same family ever since its conception when the walled garden was built in 1765. There will be many events to follow this year, all listed on our website, and hopefully later this summer I will have a new book published about the gardens development, past , present and future.